Mandalay-Myanmar Tour - Explore the three ancient capital cities of Myanmar! 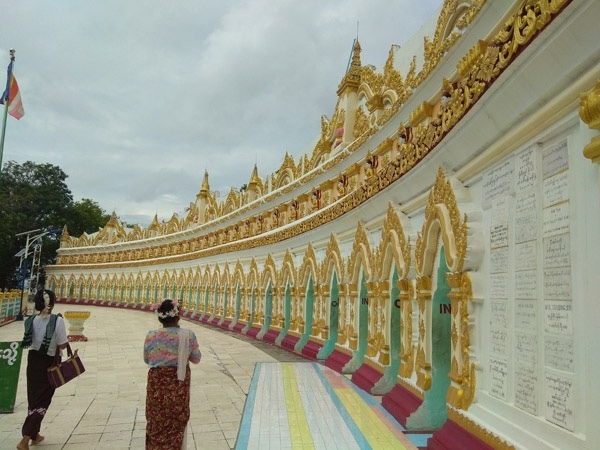 Explore the three ancient capital cities of Myanmar! 101 USD(for up to 2 people) (duration: 9 hours) deposit ? Kid Friendly: Yes. Above 5 years old kids will be suitable for this tour because you have take public boat transportation and horse cart. In this tour program, you will have to wander around three ancient cities. Amarapura is famous for its silk cotton weaving cottage industry and the world longest teak bridge. Innwa (Ava) was capital for four century and you could visit teak wood monastery and stucco monastery of dating back to 16-18th century. 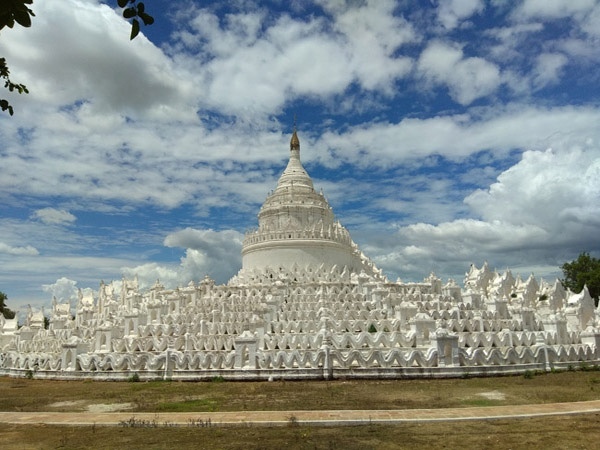 Finally, Sagaing is the famous place for Buddhist Devotees center and you will see a lot of pagodas along the mountain range. 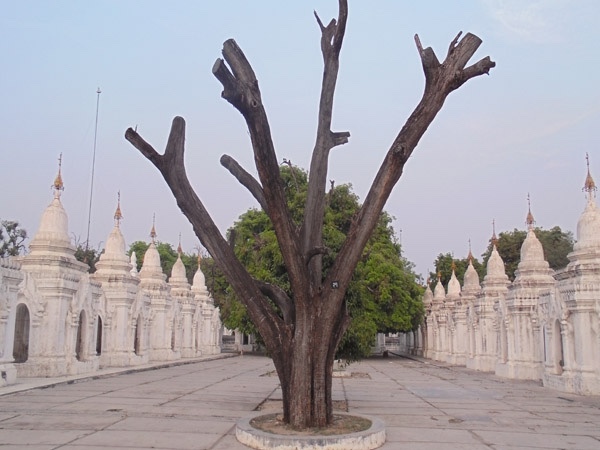 The tour of three ancient cities is one of the famous one and it is the one that you should try when you are in Mandalay. If you have more time in Mandalay and if you are eager to explore nearby cities of Mandalay, it will be great opportunity for you. The driver and I will pick you up at 8:30AM from hotel to from you Bein Bridge, the world longest teak bridge (1. 2) KM long. Then proceed to Mahagandayon monastery to see the daily life of Buddhist monk. Then proceed to Ava and first visit Maha Aung Bone San Monastery (Maenu Monastery) which was built by bricks. Continue to Bargayar Monastery build by teak. Finally visit Nan Myint leaning tower. Later, drive to Sagaing City by passing the bridge crossing the Ayeyarwaddy river. When arrive at Sagaing, firstly visit to you Min Thonese Pagoda. Then, proceed to last destination of Son Oo Ponnya Shin pagoda where you could have a look the panoramic view of Ayeyarwaddy river. Finally transfer to your hotel. Private car with AC for this tour. Public boat and horse cart around Ava (Innwa). 70000 MMK - This is an estimated cost - include public boat fees and horse cart fees at Ava, meals and other personal expenses... you may need to bring more cash for souvennirs. I am not a driver, anyhow I could arrange car and driver for tour. So, I could provide anythings that you need for your tour. 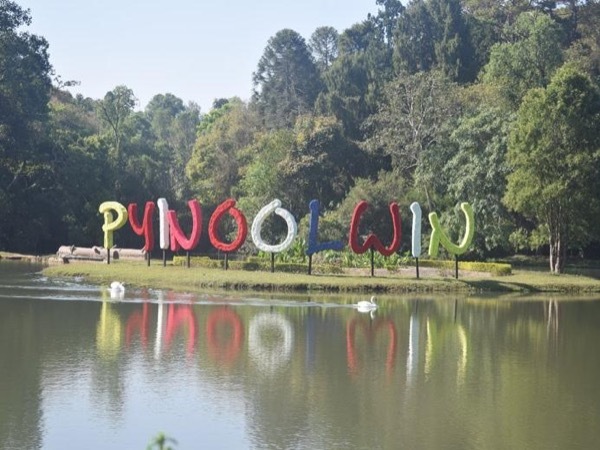 Tours by Lwin Lwin H.